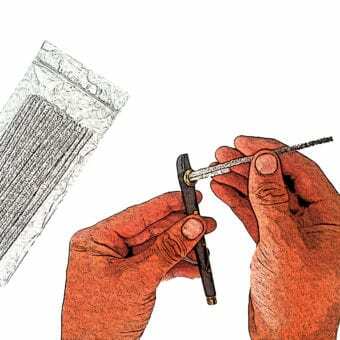 Knowing how to clean your Medwakh pipe is important. 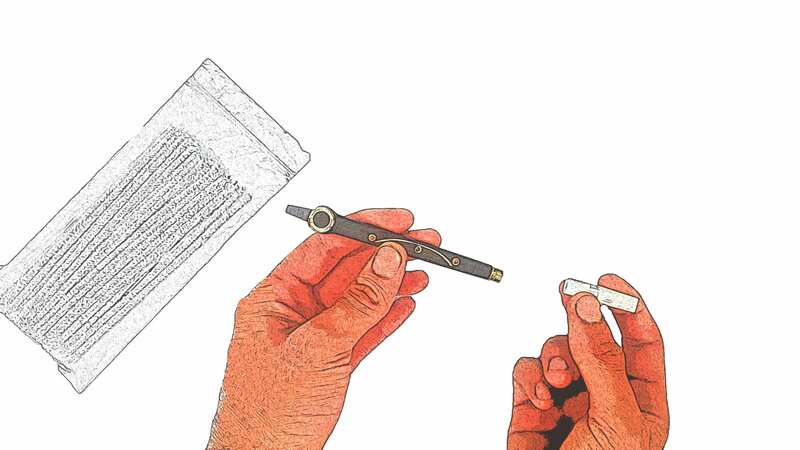 It not only looks after your Medwakh, making it last longer, but it also ensures a good buzz every time you smoke. Follow these quick steps to keep your Medwakh pipes air flow free! 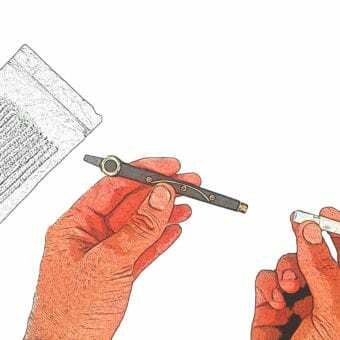 1 – Take your filter off the Medwakh pipe. 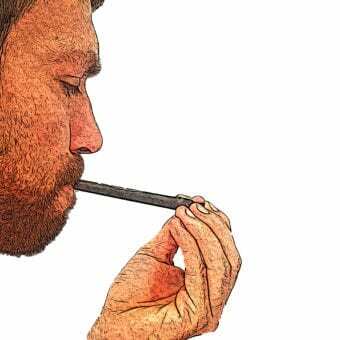 2 – Insert your pipe cleaner through the pipe until you can see it in the bowl at the end. Bend the end of the pipe cleaner that is poking out of your pipe 90 degrees and twist it around to clear any blockages. 3 – Remove the cleaner and turn it around. Scrape the bowl of the pipe clean and remove any leftover waste. 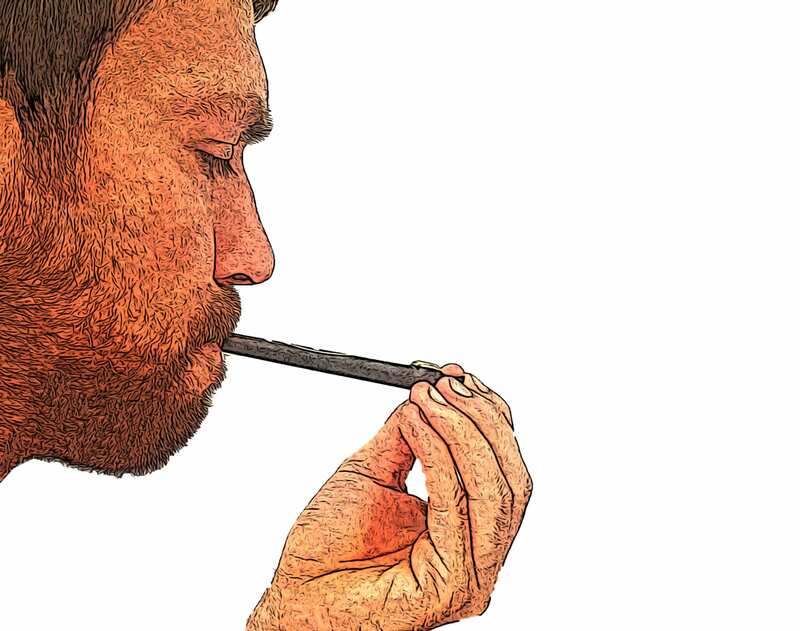 4 – Lastly, blow firmly through your Medwakh pipe, and apply a new filter. 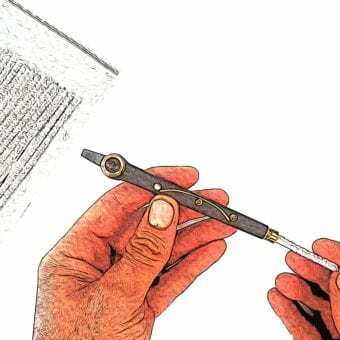 Follow these simple steps and your Medwakh pipe will not only last longer but your smoking experience will be as good as your very first Dokha smoke! Are you looking for equipment to clean your Medwakh Pipe? 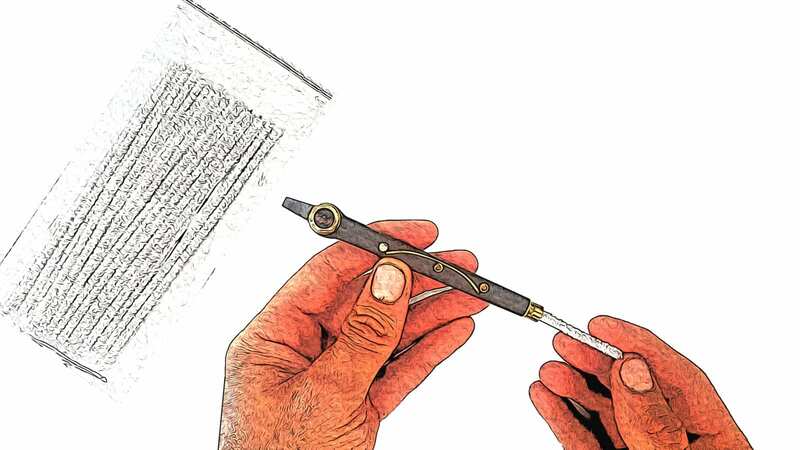 Have a look at our Dokha Accessories which contains a great selection of products that will help you have the cleanest possible pipe. 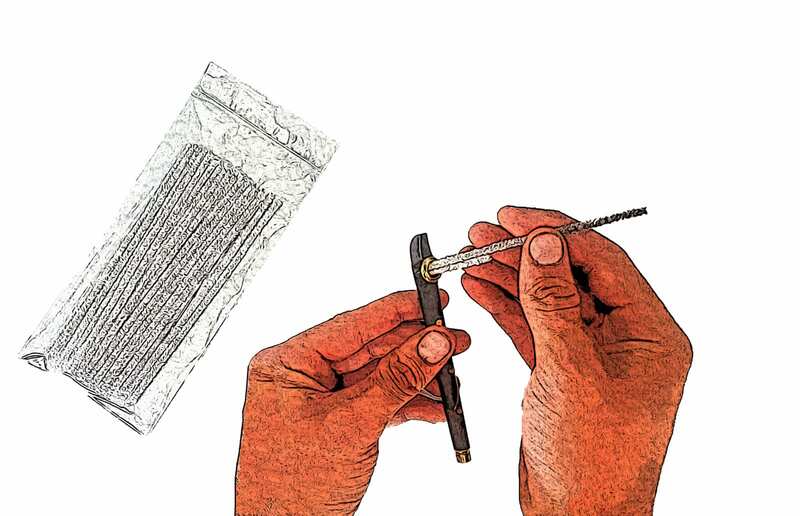 Top Tip, look out specifically for our packs of 50 Medwakh Pipe Cleaners, Metal Bristle Pipe cleaner or the Fadayee Air Spray Cleaner.